This is listed as a pre-sale/construction. 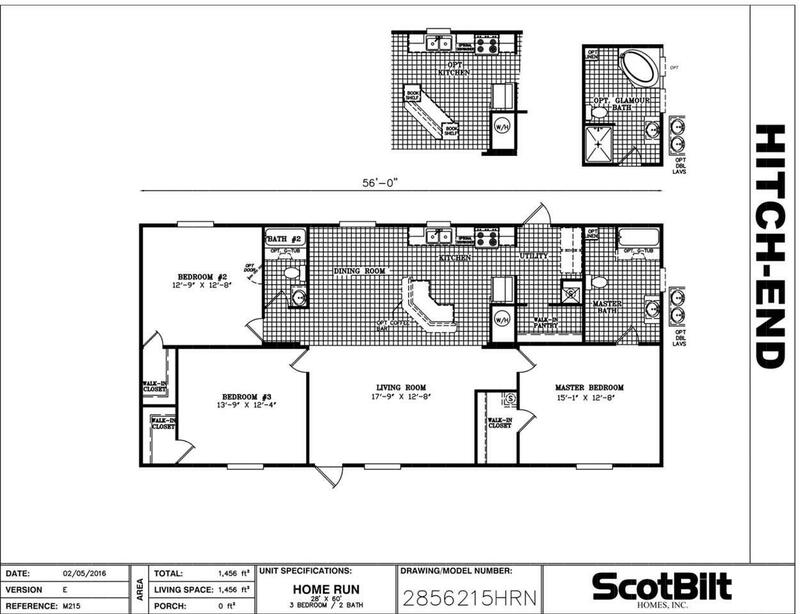 These are the available floor plans that we are currently marketing with all improvements to the selected lot. The lot is listed for $8,500 on lots and land if just the lot is desired. If you choose to go with the 3/2 Scotbilt Home Run the estimated cost would be $160,000, the 4/2 Scotbilt Home Run estimated cost would be $172,000. This includes land, clearing, culvert, well, septic, power, all permits/impact fees. This is a nice wooded lot in the front of Flagler Estates. There is endless possibilities for this property. 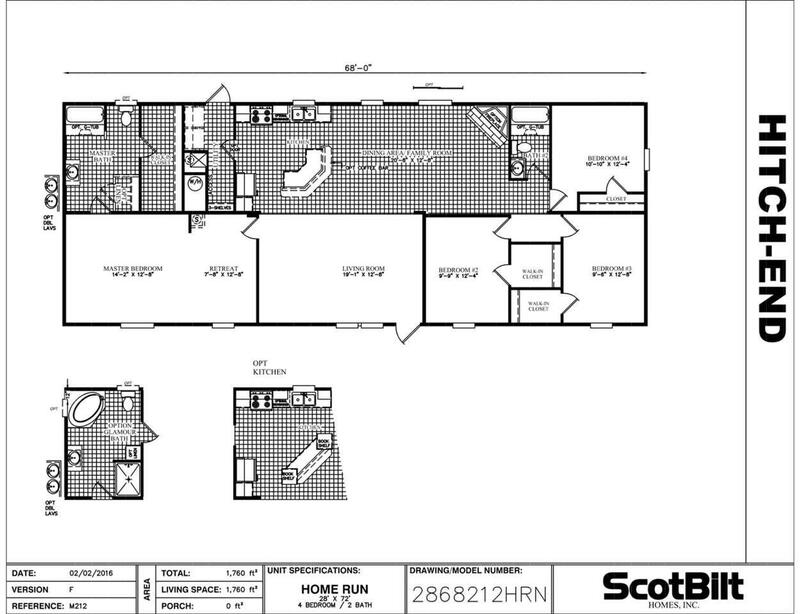 Pick the floor plan that suits your needs. Being Open Rural you can have all your toys, boats, Rv's, Atv/Utv's, pets, farm animals etc. Baylor Ave is the 2nd street from the Buzzmart (our country store) and the Dollar General. Enjoy the country lifestyle conveniently located to St. Augustine, Palm Coast and Palatka.